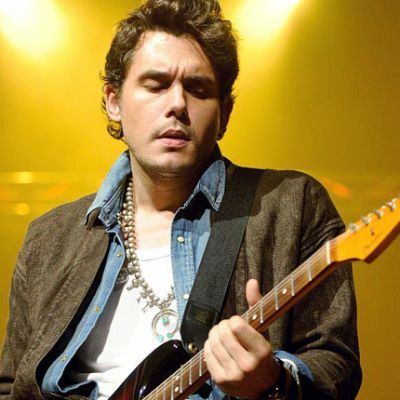 The Forum - Los Angeles will be rocking with a concert by John Mayer. ConcertFix provides a wide variety of tickets that start at $78.00 for the Upper Bowl 228 section and range up to the most expensive at $4961.00 for the VIP MEET AND GREET section. The concert can be seen on September 13, 2019 and is the only John Mayer concert scheduled at The Forum - Los Angeles as of today. We only have 2971 tickets left in stock, so get them as soon as you can before they get sold out. Purchased tickets come with a 100% moneyback guarantee so you know your order is safe. Give us a shout at 855-428-3860 if you have any questions about this exciting event in Inglewood on September 13. John Mayer will be stopping by The Forum - Los Angeles for a huge performance that you won't want to miss! Tickets are now available at healthy prices here at ConcertFix where it's our priority to get you to the event even if it's unavailable at the venue. We want you to see the show from up close, which is why we are a leading seller for first row and premium seats. If you need them last-minute, make sure to get eTickets for the easiest delivery so you can have them sent to your email. All sales are made through our safe and secure checkout and covered with a 100 percent money-back guarantee. Is John Mayer performing in Inglewood, California? Absolutely, John Mayer is booked to have a performance in Inglewood at The Forum - Los Angeles on December 30. There are also other shows you could be at in the state of California if you are not able to catch John Mayer in Inglewood on December 30. John Mayer has 2 extra concerts planned in San Francisco on December 27 and in San Francisco on December 28. What can we expect to hear at the John Mayer concert in Inglewood? "Daughters" is continuously a fan favorite and will probably be performed at the John Mayer Inglewood event. Plus, the crowd could hear John Mayer perform "No Such Thing," which is also quite saught-after.